We, the residents of the big blue planet Earth, often tend to turn a blind eye towards the terminal problems plaguing Mother Earth. Invariably, most of those problems are on account of human fallacy and lack of attention paid towards the welfare of the environment and the planet in general. A shocking example of the ever-widening problem of pollution can be spotted when someone decides to take a casual stroll down the beach. Almost all beachfronts are enveloped with litter and garbage brought in by the waves. This pressing problem has been addressed by many conservationists and activist groups, but there is a lack of a definitive plan of action to clear the literal mess up. Certain individuals are also trying their best to contribute towards cleaning up the environment by helping in any way they can. 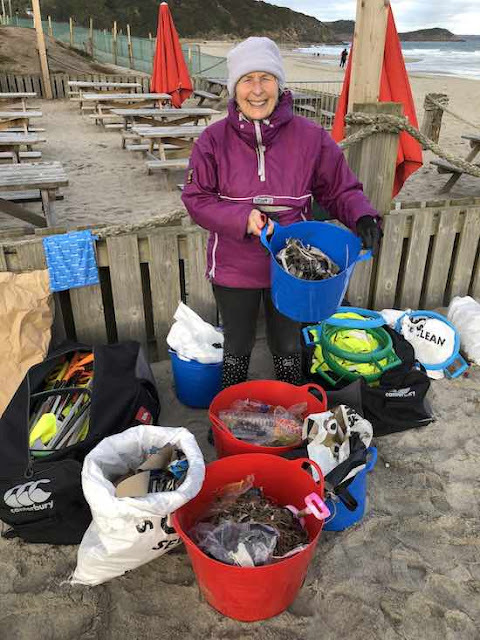 One such individual, Pat Smith of Cornwall, has wowed the world with her tenacious efforts towards helping revive the sanctity of marine life. The 70-year old grandmother said that the constant reminder of the decadent condition of the beaches around the world left her with sleepless nights. 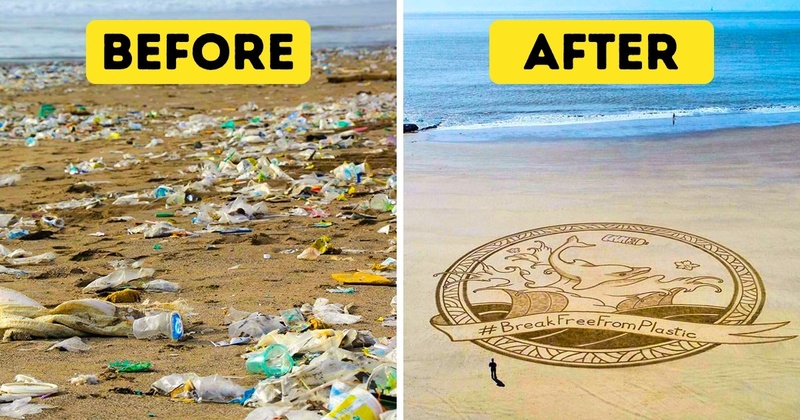 She decided to help the world by pushing herself to clean up a beach every week. This included taking out the garbage that can be found lying around all over the beach. Her efforts have been noticed by a lot of people who have been inspired by the strength, this lady portrayed. She attracted various volunteers, including her own grandchildren. Together, they managed to help Pat achieve her goal and cleaned up 52 beaches in a single year. Pat’s contributions did not end there. She started a campaign named ‘The Final Straw’. 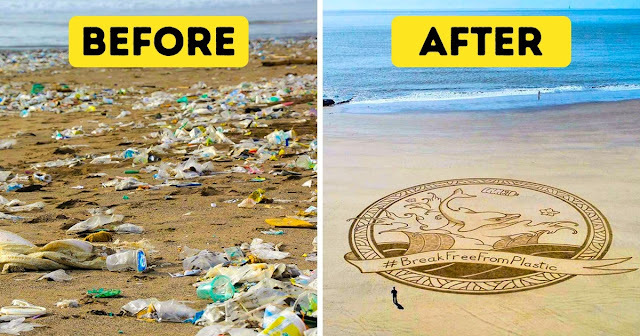 The idea behind it was to educate the people about the viciousness of straws with respect to marine life in particular and the ecosystem in general. Straws are a perfect example of unwanted plastic waste that manage to choke the life out of the marine creatures. They take decades to decay and easily outlive any human individual. Pat launched this campaign with the hope that she would be able to persuade people to forego the use of straws and reduce the usage of plastics in general. She urges the importance of a plastic-free environment and how it could be beneficial in reviving the deplorable condition of our surroundings. To conclude, it is true to believe that our planet is plagued by the evils of our own creations. Therefore, it is upon us to ensure that we can help reset the balance between nature and technology by finding out newer and more eco-friendly materials to use in our daily life and completely boycott threatening objects like plastic substances. These are a few of the many steps we as humans need to take to ensure our own survival in the long run.